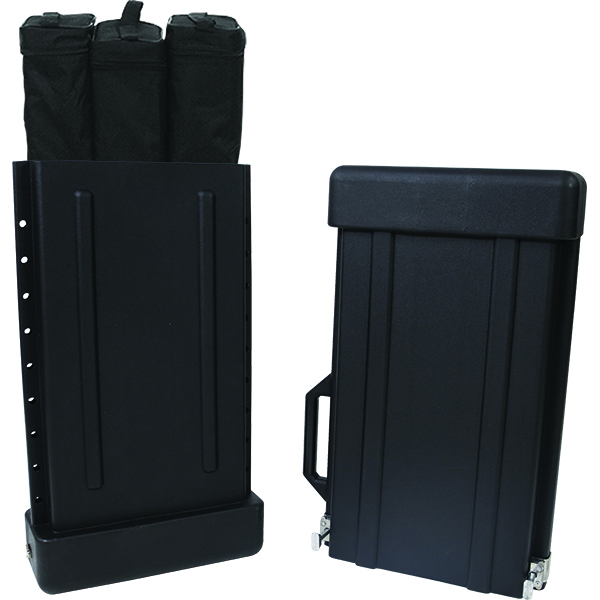 The Adjustable Banner Case is a molded case that will protect your Banner Stands during transport and shipping. This case is designed to telescope in length, allowing a snug fit for your Banner Stands, and accommodating various sizes and styles of Banner equipment. 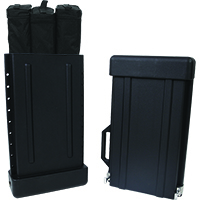 This adjustable height case maximizes ease of transport and protection for your investment! 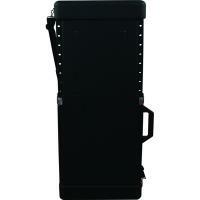 Includes a Removable Shoulder Strap.